The No. 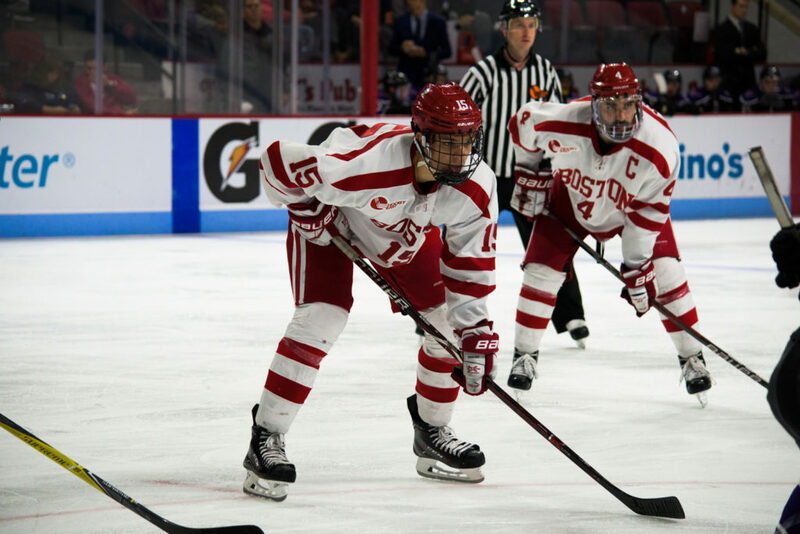 6 Boston University men’s hockey team hosts the No. 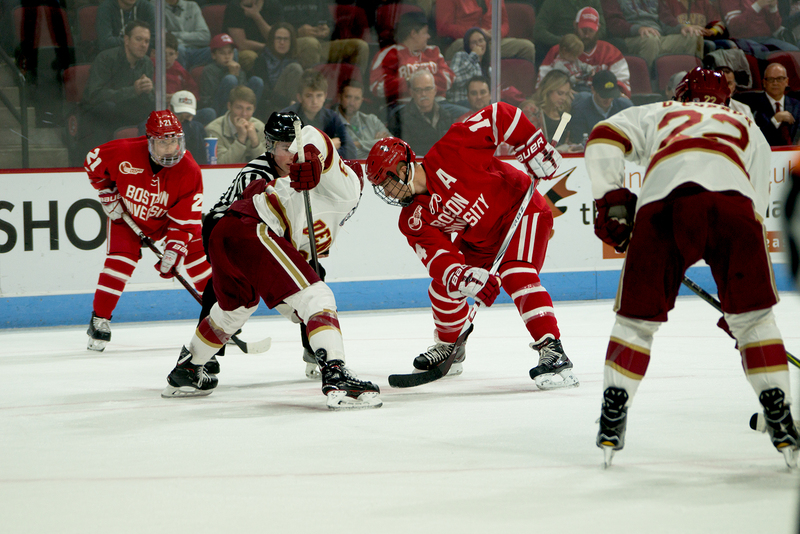 1 University of Denver tonight at 7:30 at Agganis Arena. 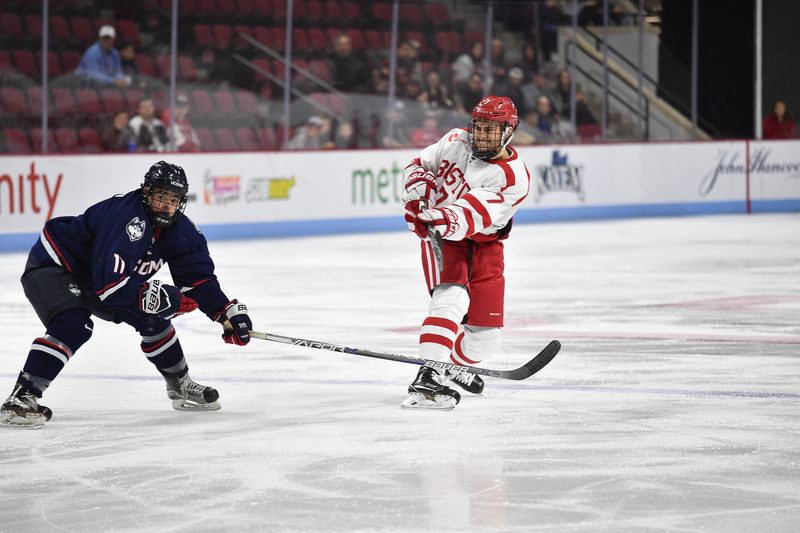 In case you missed it, read our preview here on tonight’s game and tomorrow night’s game against No. 11 Providence College. Follow along on the live blog below for what should be a very exciting and fun night.